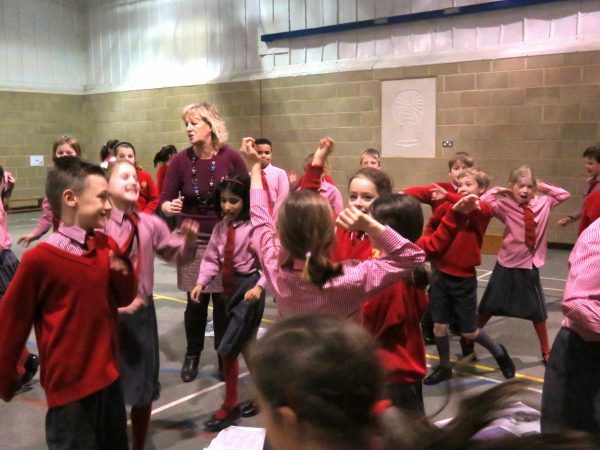 Members of Orchestra, Junior Choir and Senior Choir have had their commitment and hard work rewarded this week, with parties during their usual rehearsal times. 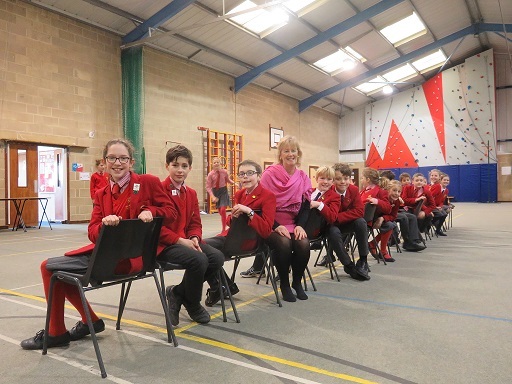 Director of Music, Mrs Francis wanted to celebrate their effort and outstanding performances at last term’s Carol Service. 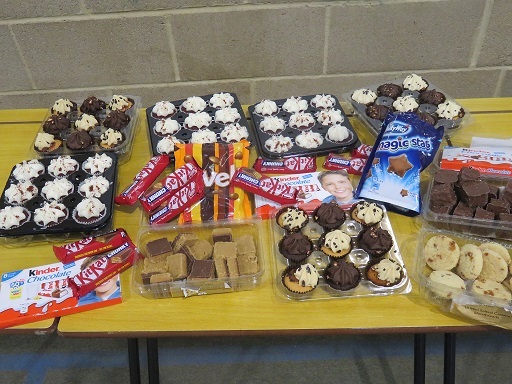 With party games, prizes, dancing and party food, everyone enjoyed themselves and had a fun time. Next week it’s back to work when they will all start preparing for the Summer Concert – definitely an event in the musical calendar not to be missed!